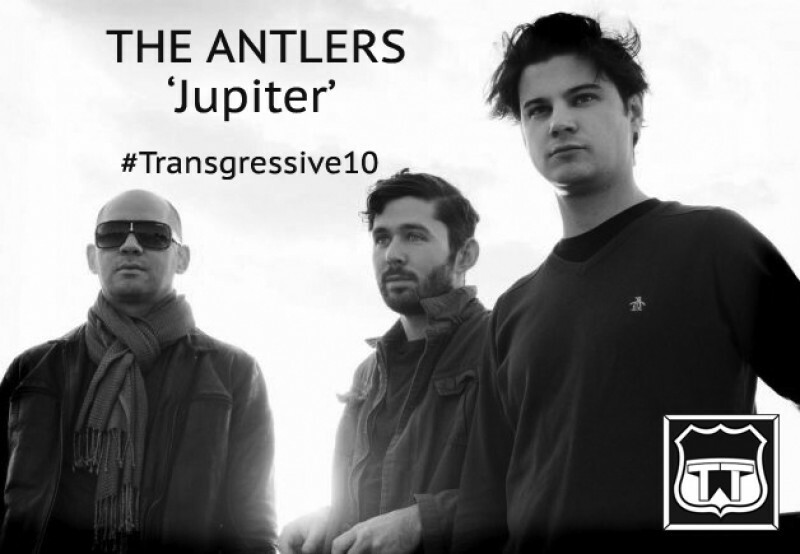 The second of #Transgressive10 giveaways is a rare beauty from The Antlers. Originally released by our friends at Lefse Records for Record Store Day with Beach House, Spiritulized and more, this track was created using electromagnetic fluctuations in the magnetosphere as the Voyager probe travelled near Jupiter! This celestial body proved inspiration for a soundscape that is a beautiful companion to the likes of ‘Undersea’ by a band used to more direct lyrical engagements. Over the course of their three fantastic records with Transgressive - The Antlers have proven one of the most important and influential of our acts. From breakthrough 'Burst Apart' to this years indescribably beautiful 'Familiars' , The Antlers create albums that you can live in and return to time and time again. And we’re so proud to release them.